“More and more companies these days are going on about how they want to go “paperless” but many companies are struggling to reach this goal at the present time as paper still continues to be part of many business processes and functions; and even when electronic resources are used files are still being printed, copied and more.” (Fujitsu). 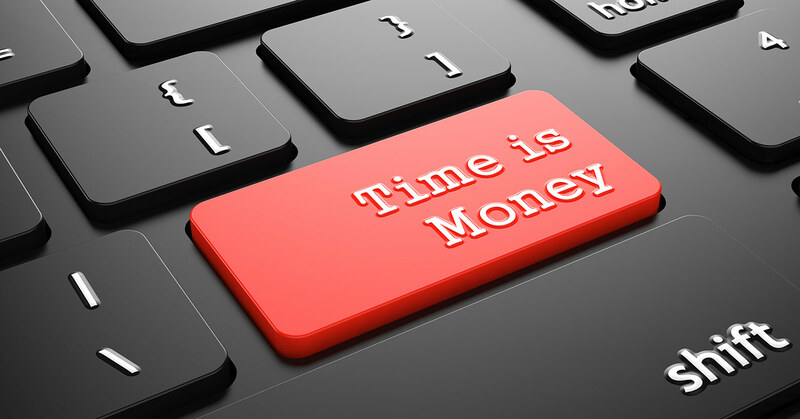 Many businesses aren’t aware of exactly how much of their costs can be attributed to the usual methods of document storage and filing; if they did they would certainly look to do something about it. 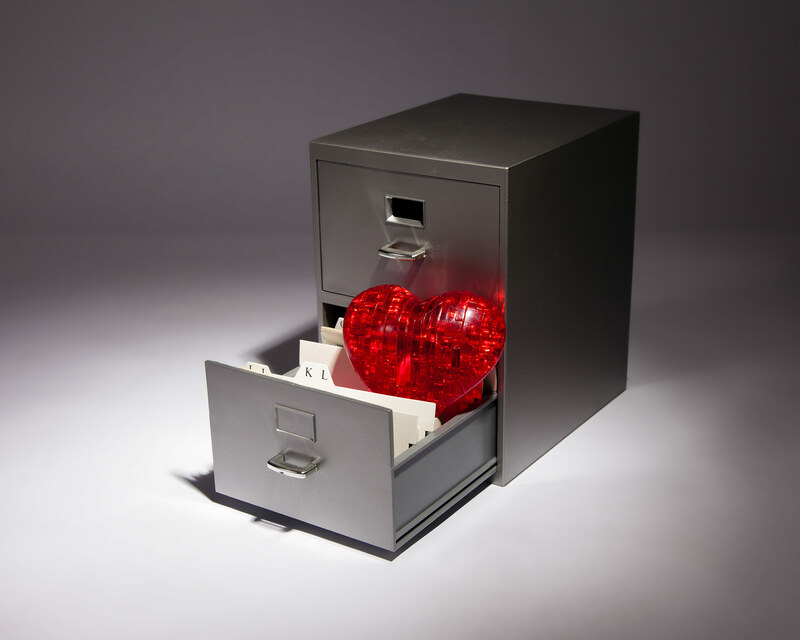 Even without knowing, the above statistics should certainly provide the incentive to head towards the “paperless” goal and start a love affair between your business and document scanning! There are many operational benefits and savings to be made by making scanning a key part of your administrative processes; the following are the just a few to consider. 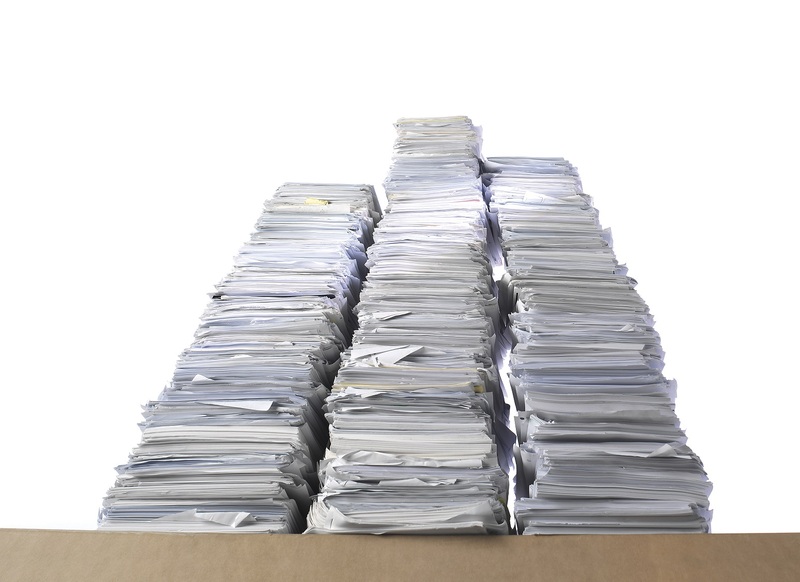 Files, folders and even stacks of paper take up a lot of room especially as they accumulate over time. Files full of paperwork and other documentation can be found in their masses all over the country, filling up cupboards and filing cabinets in the thousands. In most offices a quick scan (no pun intended) of the room will highlight a large amount of floor space that could be put to better use. Given the cost of office space, wasting it with unnecessary filing cupboards surely isn’t cost effective to any business? 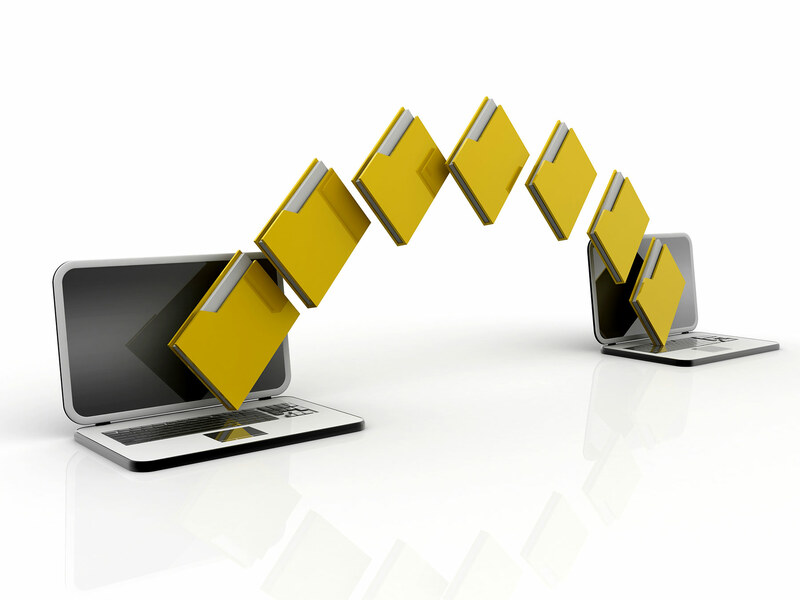 Freeing up space for additional employees or simply preventing the need to take on larger premises can become a reality with the introduction of a document scanning process as everything can be stored in the cloud, on a server or if needed smaller equipment such as CDs, DVDs or portable hard drives. As already highlighted document management is one of the largest fixed costs for many organisations. Not only do some companies have to spend ridiculous amounts of money on additional storage facilities to keep ever increasing levels of paper records but there is the additional cost of the physical paper itself. According to the above staff love to photocopy documents. Just imagine the savings if instead of copying each document 19 times it could be available at just the click of a button. How many man hours could be saved by cutting out copying, filing and retrieving paper files? Digital storage of scanned documentation not only significantly reduces the costs to a business but also helps it to do its bit for the planet too! Scanned information can be easily accessible over a business network meaning staff can access the information they require from their desk. No more searching in filing cabinets or requesting the return of files from external storage. A few clicks of a mouse and the documents are located, retrieved and read. It also makes sharing documents a lot simpler and cheaper. The scanning process digitalizes all documents and it can be indexed to match existing filing systems so staff can quickly find what they need and share it with colleagues, clients or others quickly and cost effectively via email. 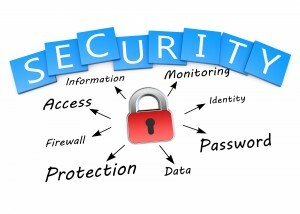 A major concern for all businesses is keeping paperwork, particularly that holding confidential or sensitive data, secure not only from 3rd party access but also the elements. Scanning not only keeps files protected from unwanted access but provides a convenient and secure back-up giving additional protection against damage from fire, flood or just general deterioration over time. To find out how much your business could love the cost savings and operational benefits gained by implementing a document scanning system contact the team at Scan Film or Store.